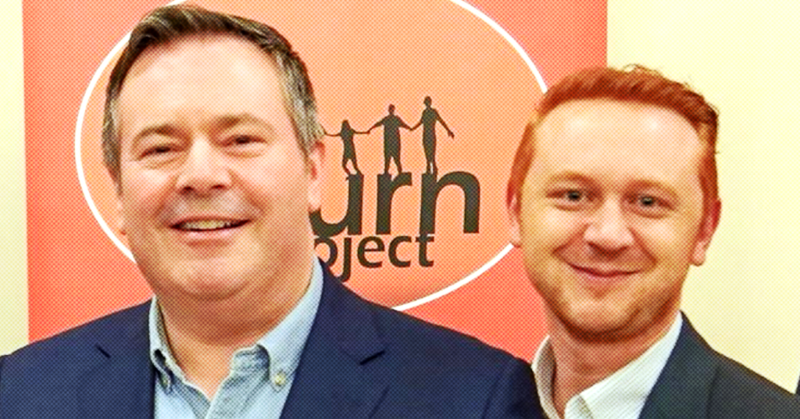 Shuvaloy Majumdar, a top Kenney adviser, has been a central player in both of two scandals currently under investigation by the RCMP: the kamikaze scandal, as well as new revelations about an alleged scheme to use fraudulent e-mails to that were successfully used to cast fake votes in the 2017 UCP leadership. But in the early 2000s at the University of Calgary, Majumdar served as the Chief Returning Officer in a controversial student election that saw Mickey Amery, the UCP candidate for Calgary-Cross, slapped with several election code violations. 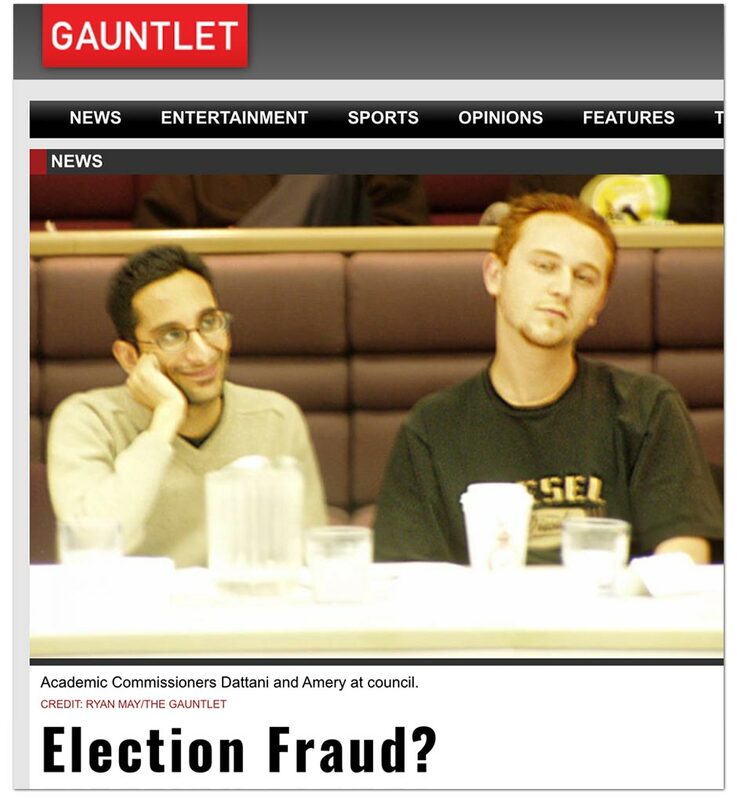 According to November 2003 story published in The Gauntlet, Amery and another candidate were accused of walking around campus with a laptop asking students to give them their voting IDs and then casting votes on their behalf. 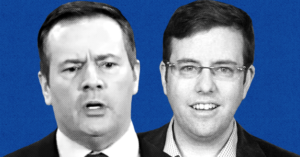 In his by-election report to the Students’ Legislative Council, Majumdar wrote that the future UCP candidate “hijacked democracy” and showed “poor moral character” by stealing voting IDs and casting fake votes. Amery “demonstrated poor moral character and made the wrong moral choices,” Majumdar concluded. 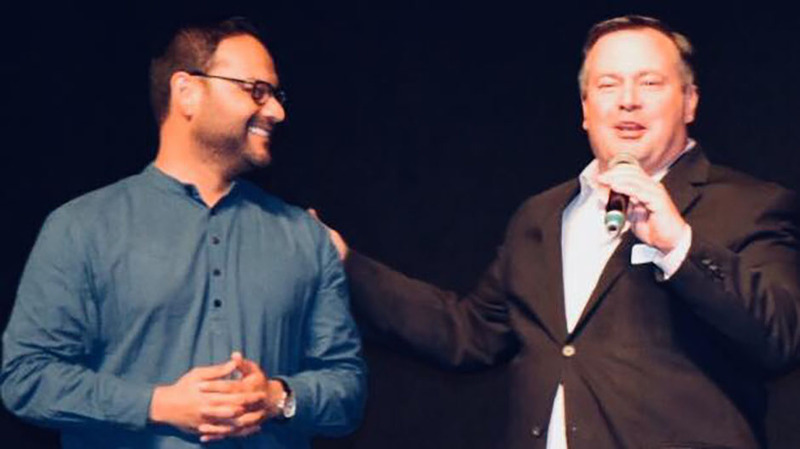 Asked about Majumdar’s election fraud accusations, Amery told PressProgress he remembers events differently from how they were reported at the time. Former student council members recalled Amery “wasn’t particularly adept from a policy standpoint, in terms of coming up with legislation to propose,” adding he “wasn’t particularly snappy” either. “If he was, it’s news to me,” the former classmate said. Asked about his relationship with Majumdar, Amery said the two had drifted apart. Majumdar did not respond to requests for comment from PressProgress.